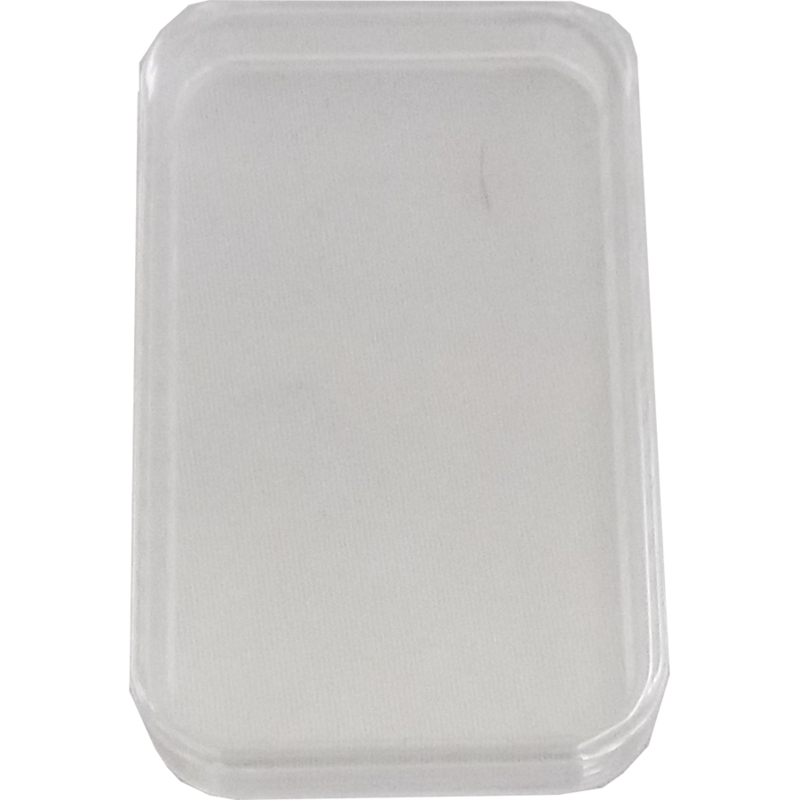 The 10oz Silver Bar Capsule is a hard, clear plastic holder to protect your 10oz silver bar. 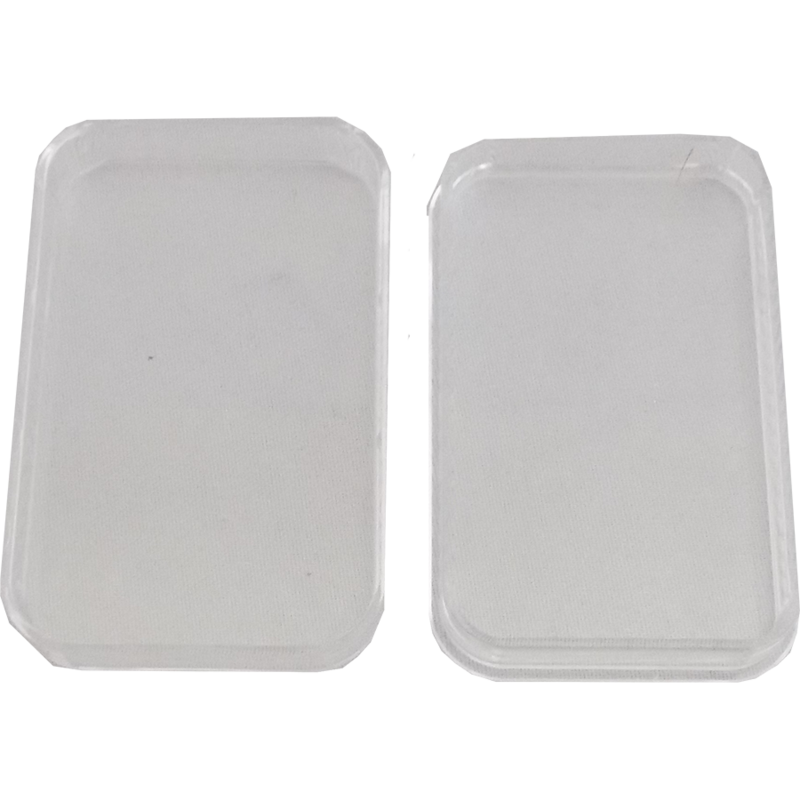 Dimensions: Inside: 88mm x 50mm. Depth: 6mm. 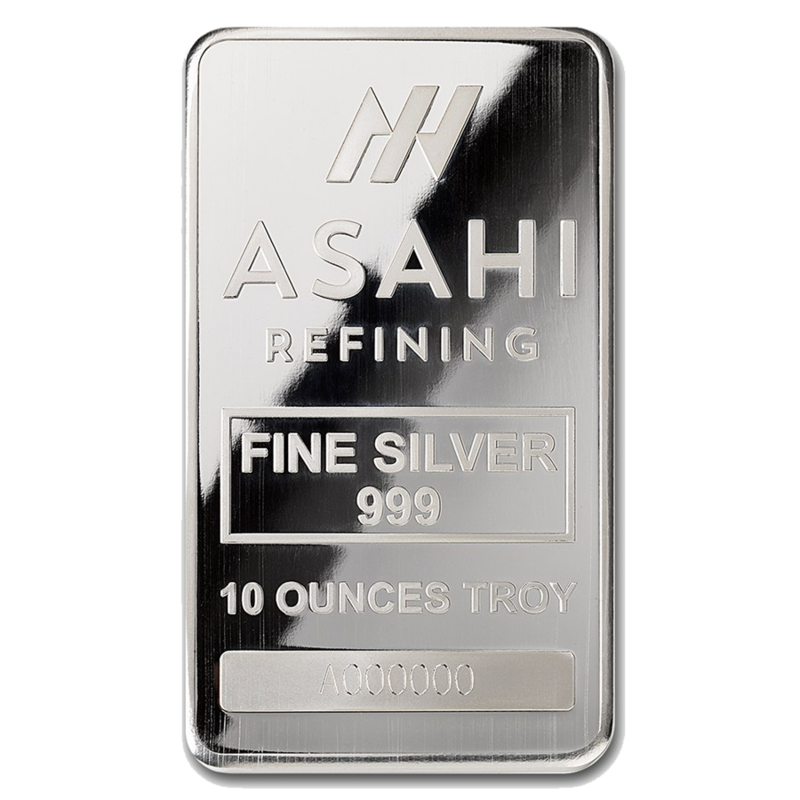 Designed to fit 10oz silver bars.